The first collection of Koo glasses is called Open and is designed to integrate seamlessly with all Kask helmets. 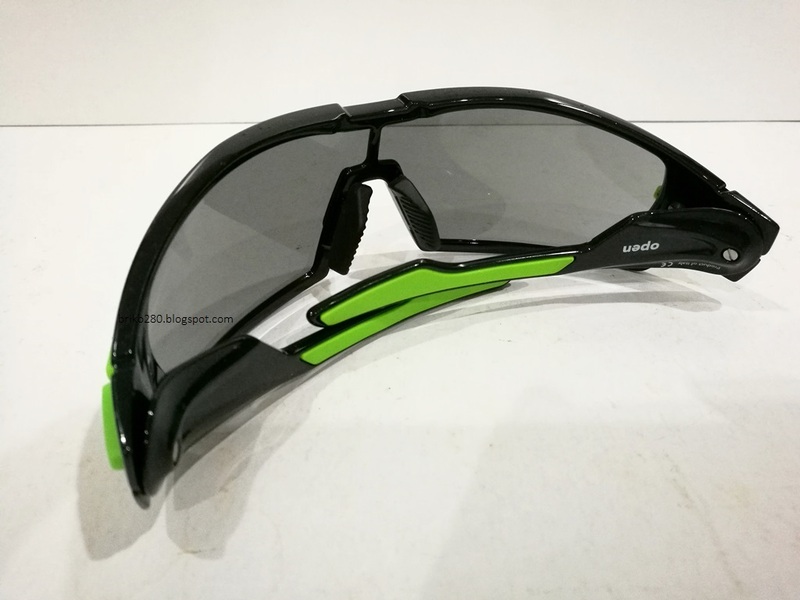 The Koo Open are 100% Made in Italy, frame made of polycarbonate with 12 different colors, such that they can be combined with helmet, clothing or bicycle. The frame and the Zeiss lenses may be inclined in three different positions, to allow the best air flow, avoiding misting and enabling the rider to have an optimal vision field. Polycarbonate frame in 12 colours, to fit with all helmets, clothing or bicycle design. Removable Zeiss lenses with an ingenious and reliable release system. 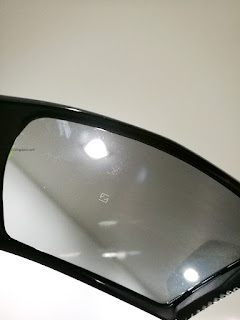 ‘Airflow Active System’ - lenses can be tilted at different angles to adjust the position of the glasses. Designed to ensure the best visual field possible, minimising contact with face. Temples bent by turning on their hinge. Very flexible and extremely comfortable temples. Soft rubber nose pad adjustable in two positions (second smaller nose pad included). Koo is a new brand of high performance sporting eyewear developed by Kask. The Koo brand was launched in 2016 with the first collection named "Open", designed specifically to work seamlessly with KASK cycling helmets. Attention to detail has been paramount with lenses manufactured by the renowned lens maker Zeiss.